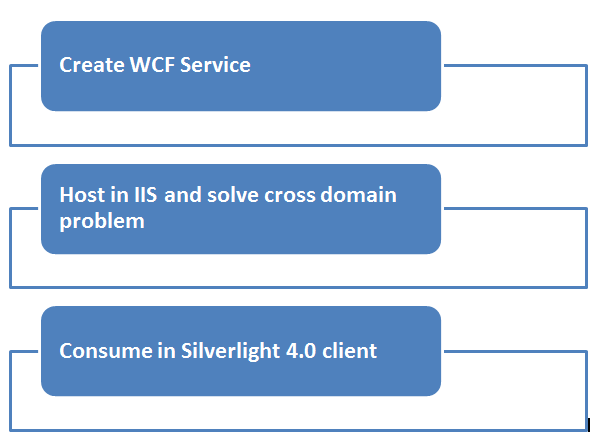 This article will explain how to call WCF 4.0 service hosted in IIS 7.5 in a Silverlight application. This article will explain the way to avoid cross domain problem also. 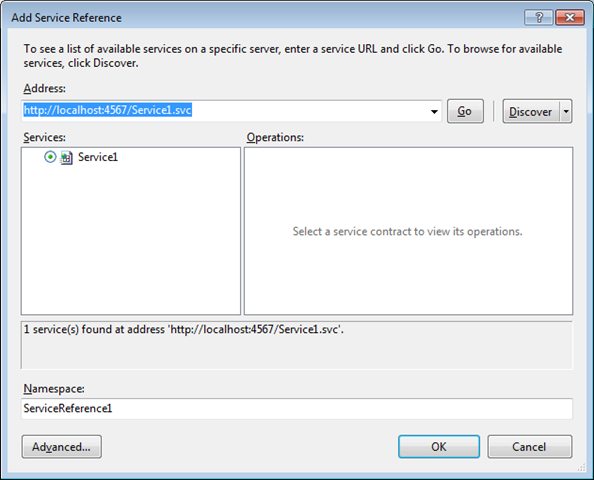 When user will click on + button a WCF service hosted on IIS will get called. 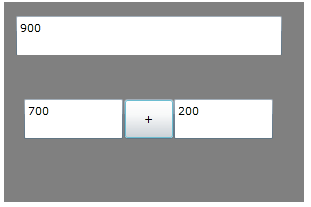 As a input parameter to service value from two text box will be passed and result from the service will get display in result text box. Since, we are creating WCF Service for SilverLight client, so we need to modify the endpoint of the service with basicHttpBinding. 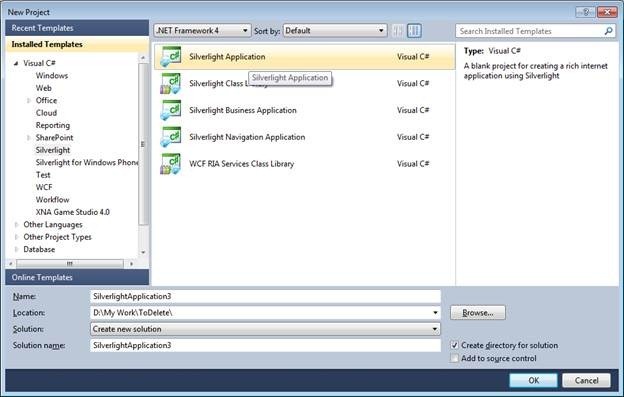 As we know SilverLight supports either basicHttpBinding or webHttpBinding. webHttpBinding is essentially for REST based service . 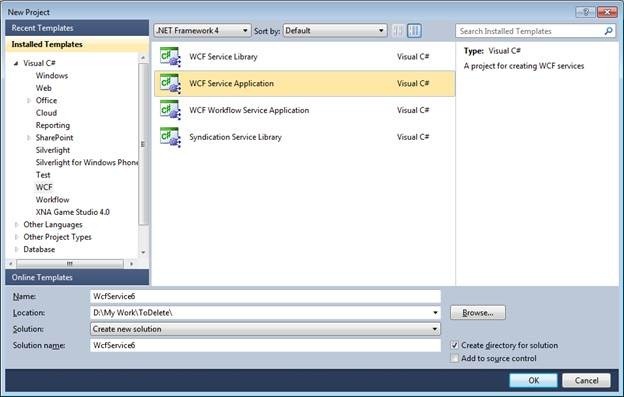 We are going to use basicHttpBinding to enable SOAP based WCF service for SilverLight client. 1. Declare the end point with basicHttpBinding. 2. Declare the Meta data exchange end point. 1. Right click on WCF Service project and add new item. 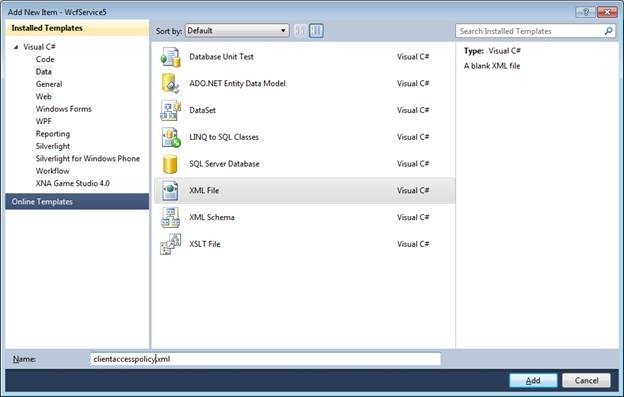 Select XML file from Data tab. 4. Now open WCF Service project in windows explorer. To do this right clicks on the project and select open folder in Window explorer. Copy clientaccesspolicy.xml file and paste it in C:\inetpub\wwwroot. 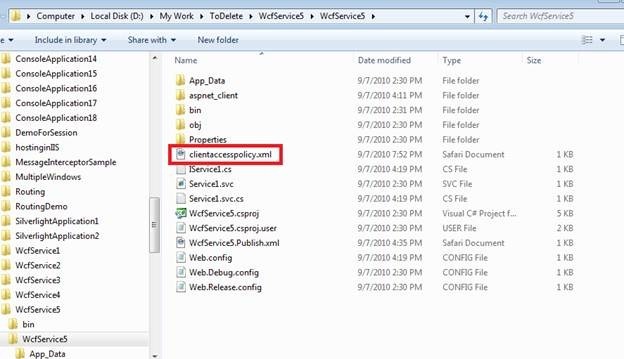 Make sure in wwwroot folder clientaccesspolicy.xml file exist. 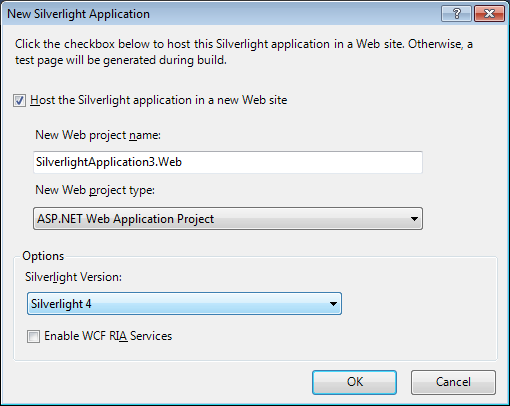 And create a web site to host Silver light application. 2. Now design the page in XAML. 1. Divided the main grid in two rows. 2. In first row put a textbox to display the result. 3. In second row put a stack panel with horizontal orientation. 5. 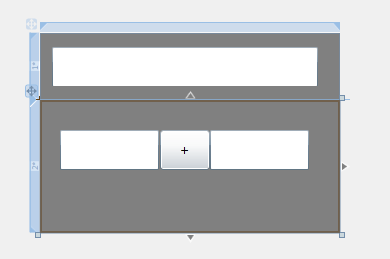 Put two text box and button in canvas. 3. 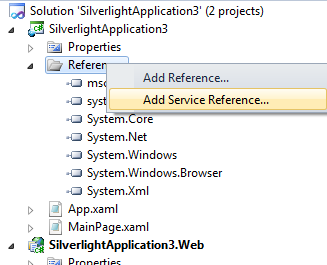 Right click on SilverLight project and add Service Reference. Give the URL of the WCF service hosted in IIS in Address text box. And then click GO. 2. So first completed event is getting called. If operation contract name is GetMessage then event name will be GetMessageCompleted. 3. After event aysnc function is being called. Excellent tutorial, a MUST read for any SL developer!